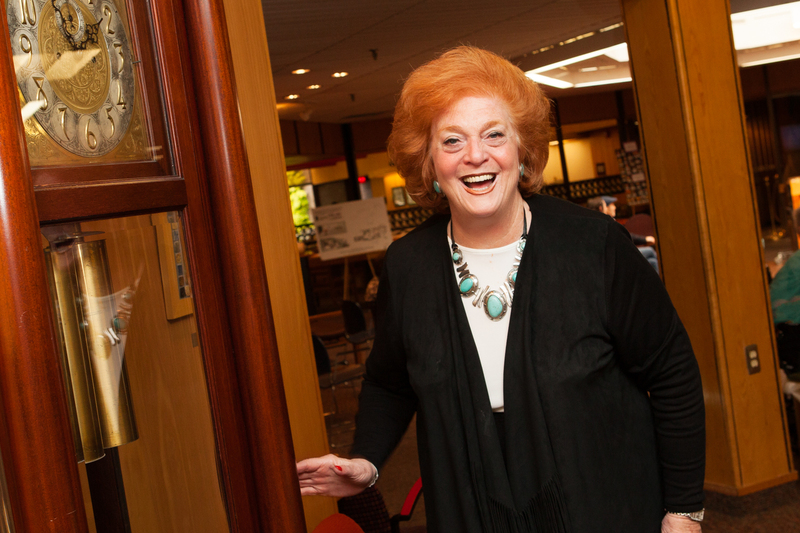 Editor's note: As she prepares to retire from Jewish communal leadership, the legendary red-headed personality will be greatly missed by her staff, colleagues and pretty much anyone who ever crossed her path. Everyone who knows Carol Rosenberg (and that’s pretty much everyone in the Detroit Jewish community) knows that she is moved to tears easily, inspiring emotional responses in those around her. 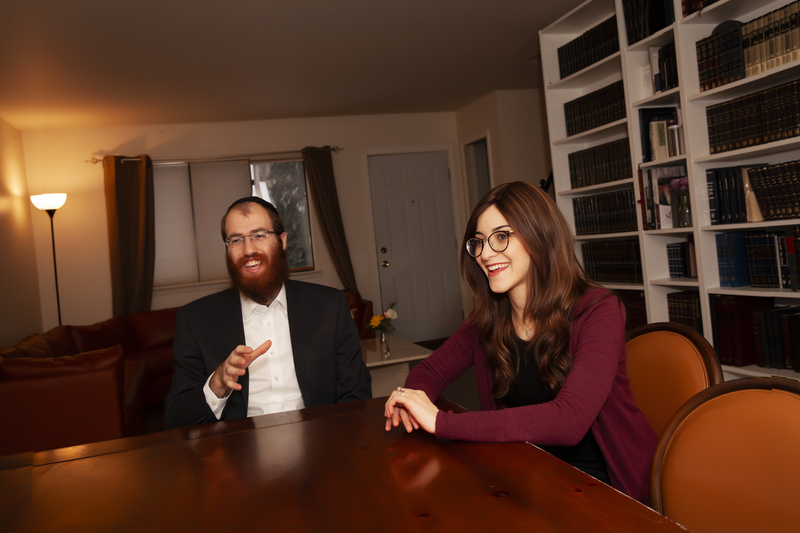 The Director of the Jewish Senior Life Foundation also breaks easily into song, glamming up an ordinary situation with glamour and her larger-than-life personality. 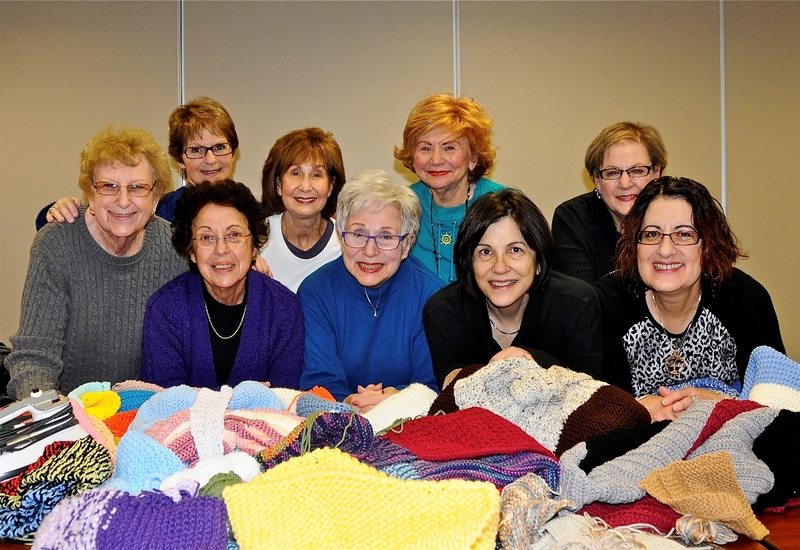 Detroit’s Jewish community could almost create a Carol Rosenberg version of the “Kevin Bacon game” – except it wouldn’t take the “six degrees of separation” to make the connection. One, maybe two. Ask Carol what she wants to be known for and she falls silent, her voice wobbling with emotion. “I’m a teacher,” says the 74-year-old who will retire at year-end, handing the reins of JSL fundraising, marketing and communications to new Chief Development Officer Fran Victor. Follow Carol through the lobby at Fleischman Residence, and immediately you have insight into her longevity with JSL and her true connections to the community. 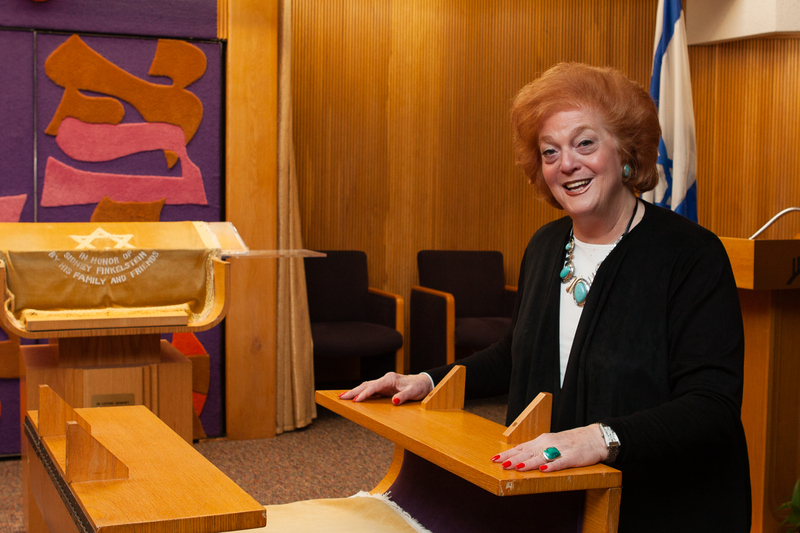 Long before she began serving Jewish older adults, Carol taught liturgy, music, theater, English and speech at Camp Tamakwa, Camp Tamarack, Camp Nahelu as well as Temple Israel, Berkley Schools and at North Muskegon High School. 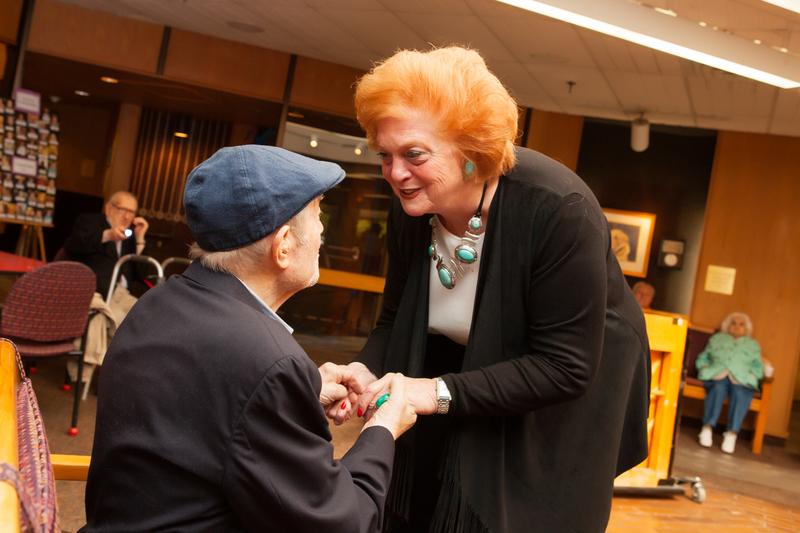 This love of teaching and nurturing carried Carol through a career in education until she became the first program director at Jewish Home for the Aged. At the time, she was mother to Amy, 13, Matthew, 11, and Paul, 10. Later, she married David Elliston, gaining sons Douglas and Charlie (who died at 25). “I’m very proud of my blended family,” says Carol, who is grandmother to seven, ranging in age from 6 to 13. She loves jewelry and shopping at the Royal Oak Flea Market, visits her brothers in California as often as she can. Every 10 years, Carol is crowned chairwoman of the Mumford High School Class of 1960 reunion, with Eleanor Aronovitz, where Carol communes with classmates like Rosie Schlussel (“She was our treasurer!”). The theatrics are a way into people’s hearts – especially the older adults she has served so lovingly for nearly four decades. 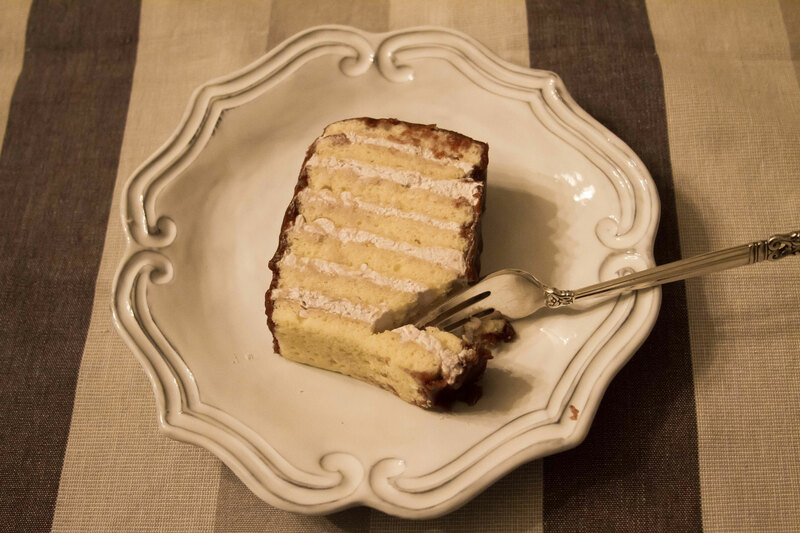 Follow Carol through the lobby at Fleischman Residence, and immediately you have insight into her longevity with JSL and her true connections to the community. She calls residents by name, greeting them with a hearty hello. And she remembers everyone and every detail of their lives. “You’ve got to know where you come from to know where you’re going,” says Carol. Carol learned to be a Jewish communal leader under the tutelage of Chuck Wolf, Cindy Schwartz and Margot Parr. She led the merger of the two Jewish older adult agencies (Jewish Home and Jewish Apartments) into one vibrant organization, Jewish Senior Life. She was instrumental in creating dynamic programs that celebrate the accomplishments and legacies of older adults – 8 Over 80, Oldest Jewish Americans Brunch, the Senior Dream Cruise, the Alpern Life Enhancement Program, which brings animals and plants to senior residences, and more. Carol is also proud of bringing wellness centers to JSL residences, courtesy of a gift from the Farber family and a partnership with Henry Ford Health System. 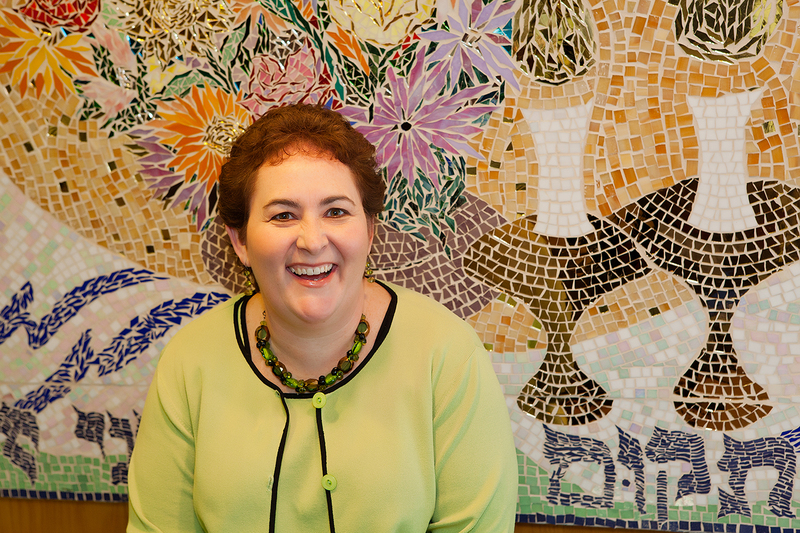 Carol has worked hard for the Jewish community, which she describes as “generous.” She’s the one approaching donors to fund important initiatives for older adults. What’s next? “I’m going to Hollywood – the walk will do me good,” she laughs. Lynne Golodner has had the great pleasure of working with Carol Rosenberg for the past five years, supporting Jewish Senior Life’s communications and marketing functions.